Philippine passport holders usually have to deal with more challenges when travelling compared to other nationalities. Being separated from mainland Asia and basically every other nation in the world by water, travelling overseas can be costly — if not counting the occasional promotional fares of some airlines. Holding a Philippine passport also means being scrutinised more at immigration counters because of our reputation for going TNT or tago nang tago. Others face judgement for being mapagsamantala when seen dating or marrying someone from a Western country. But through all these difficulties, travelling prevails as an in-demand interest among our Kababayans — even more now than before, thanks to a number of great developments to our Philippine passport. Within the first six months of 2018, here are some Philippine passport updates and progress every Filipino should be happy about. The Henley Passport Index released their second passport ranking for 2018 last May wherein the Philippines moved up five spots to the 70th place from the 2017 list. This makes our passport the seventh strongest in Southeast Asia. At the moment, we have access to 66 territories without a visa or which at least require us one upon arrival. 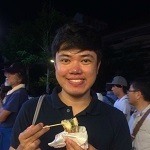 These include Hainan Province in China (since May 2018) and Taiwan. The East African country of Mauritius also recently announced a visa-on-arrival entry for certain nationalities. The list includes Philippine passport holders, making Mauritius the 20th African country to offer relaxed entry policies to us. Although far from its neighbours like Japan and Singapore which took the top and second spots, respectively, this is a definite improvement for the Philippine passport. Who knows, we may even get a visa-free entry to the Schengen area in the next few years? Back in 2017, Taiwan made a great deal of noise when it hinted of a possible visa-free entry for Filipinos. This eventually materialised on 1 November 2017. 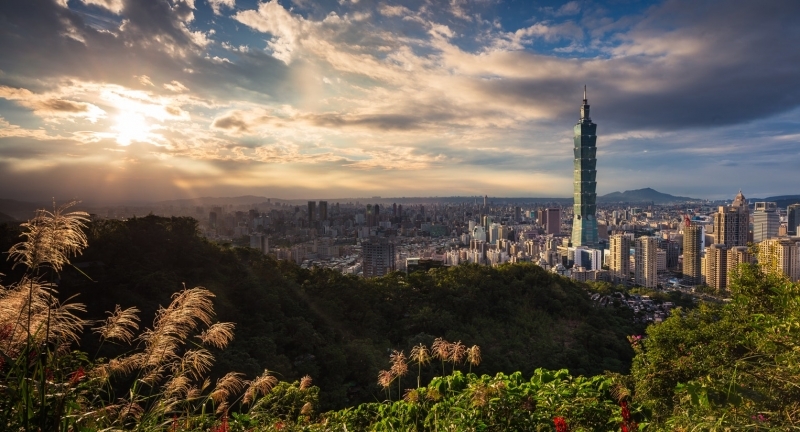 At the time, the Taiwan government granted Philippine passport holders visa-free travel to Taiwan until 31 July 2018. Travellers only needed to show documents like round-trip tickets and accommodation vouchers to pass immigration. On 12 July 2018, news of a confirmed extension for the visa-free trial trended on social media following a formal announcement from the Taiwan Ministry of Foreign Affairs. 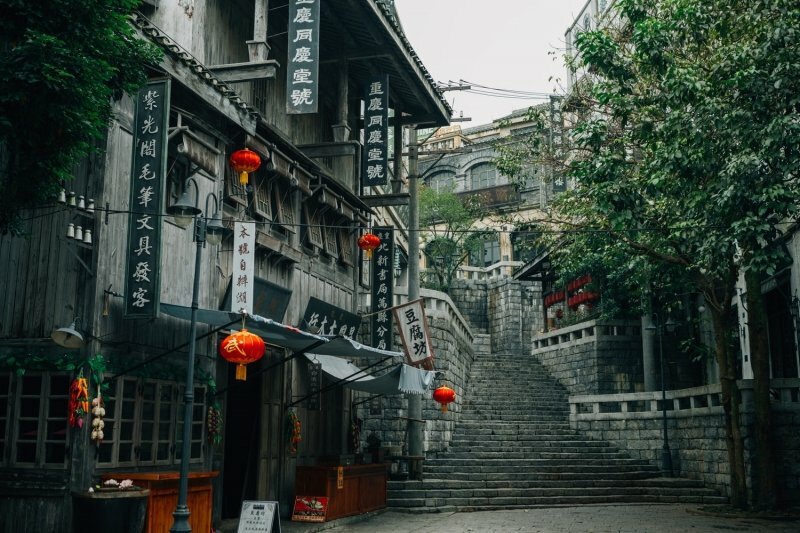 Philippine passport holders can now officially travel to Taiwan until 31 July 2019. That’s exactly an entire year of extension for us! If all things go well during the continuous evaluation of the visa waiver programme, we could very well travel to Taiwan visa-free permanently! In mid-2017, President Rodrigo Duterte signed Republic Act (RA 10928) into law which gives Philippine passports a 10-year validity. 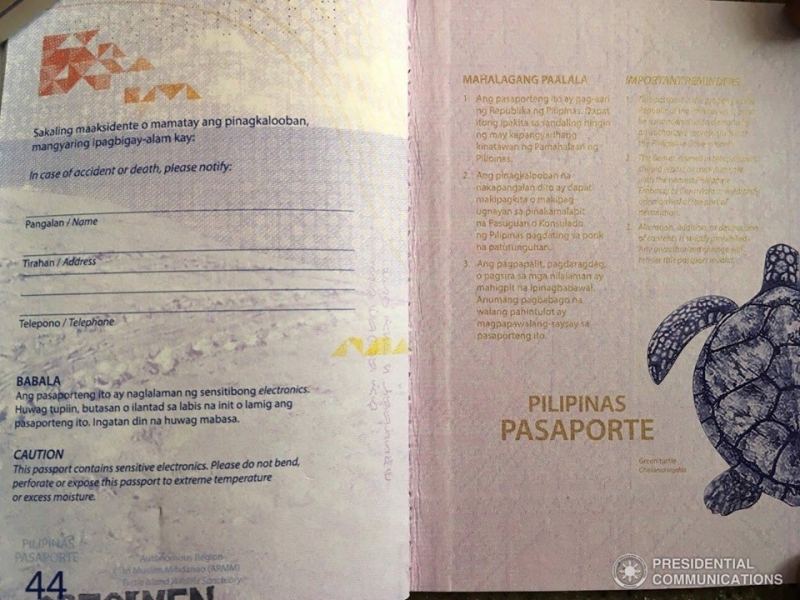 The Philippine Passport Act took effect on 1 January 2018. Prior to this, our passports had to be renewed every five years. But with the new law, we can wait for a whole decade before getting a new passport again! Thankfully, the passport fee remains at ₱950. The new validity only applies to citizens over 18 years of age. This is to consider the high possibility of change in facial features for those under the age limit. The month of June saw the launching of the ePayment portal for Philippine passport applicants. Through this, we can pay our non-refundable passport fees before our actual appointment at any of the Department of Foreign Affairs (DFA) offices. 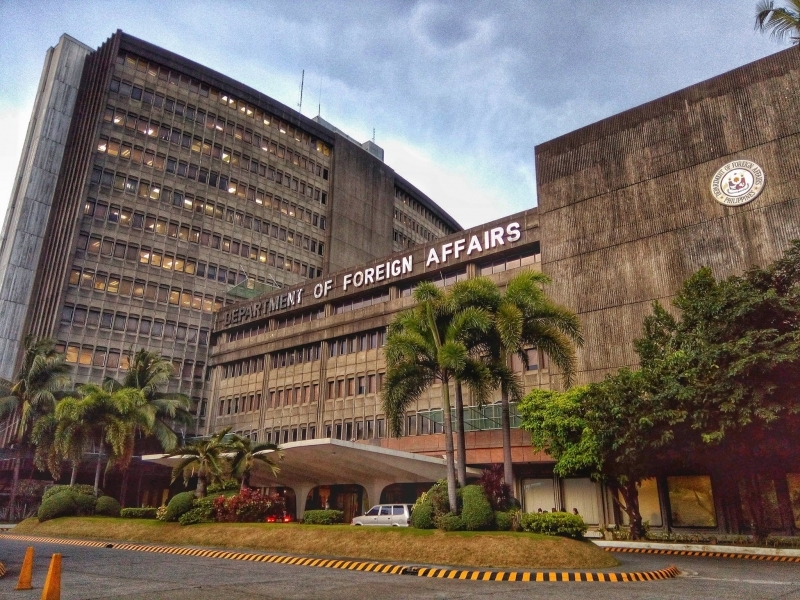 The new system began with applications at the DFA Aseana Consular Office. Other offices throughout Metro Manila and the country will benefit from the ePayment portal by the end of August. According to DFA, the project intends to reduce or eliminate applicants who do not show up on their appointment schedules. Briefly followed by this launch, the DFA announced that they would open 100,000 passport appointment slots. On its first day (14 June), 50,000 slots were opened at noontime while another 50,000 opened in the evening. Thereafter, 10,000 slots per day would be open again every Monday to Saturday (except holidays) until September 2018. Slowly but surely — that we can only hope for subsequent developments to our Philippine passports. At this point, there’s still a lot to work on but there definitely has been a considerable amount of progress that we also can’t deny.